A lot of people count on savings and investment to stay financially afloat. 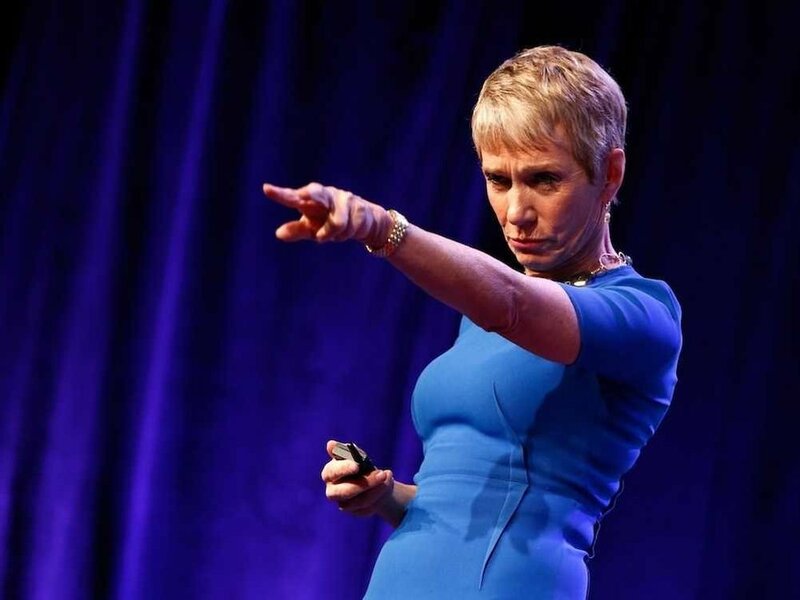 Barbara Corcoran, however, has a different story as she claims to know how to make a lot of money, with the challenge being in saving the money. 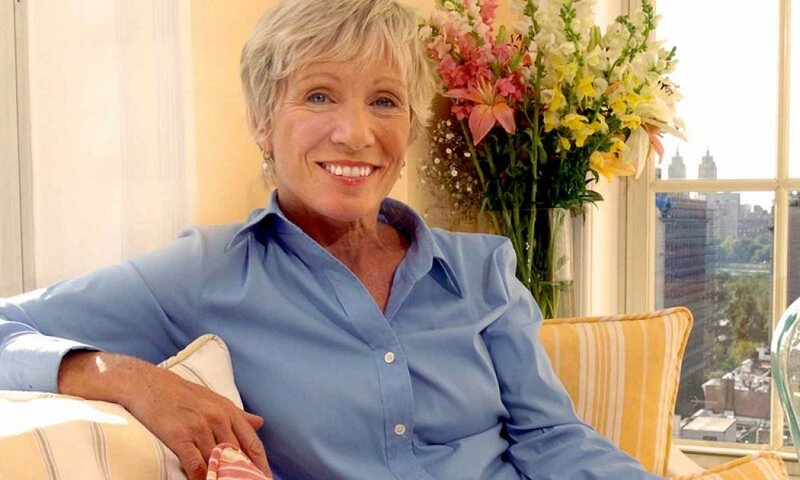 Barbara Corcoran enjoys spending a lot, and she always has something to spend her money on. In a recent interview, Barbara claimed that one of the things she knows how to do best is making a lot of money, and one of the things that she is really woeful at is saving the money. In 2001, Barbara famously cashed out on her real estate agency in New York for a whopping sum of about $66 million. According to her, she would have lavished the money on other things if she really had to go about handling the cash on her own. How Did She Pick Up The Attitude? With a net worth of $80 million, Barbara explained that she got this attitude of money spending from her mom who was an extravagant spender, although she says they did not have a lot of money to spare growing up, as her mother was fending for 10 children. However, the attitude her mother had was to never worry about spending money. Barbara says that this attitude remained with her for a long period of time, she is, till date, eager to spend money on something as soon as she makes money. How Does She Take Care Of Finances? Despite her penchant for extravagant spending, Barbara has managed to remain rich. How has she been able to do this with an extravagant lifestyle? The answer, according to her, is to find someone who you trust and rely on to take care of your finances. Barbara got a business partner, Esther, who is responsible for her savings and investment, and this keeps her from worrying about finances. She revealed that since she understands her terrible money habits, she decided to get herself a business partner who is quite the opposite and is excellent at keeping money and managing finances. This person for Barbara is Esther Kaplan, her business partner, and she made sure that she made Esther a ten percent partner. Barbara claims Esther helps her keep her finances in check, and remarks that, but for Esther, she would have spent every penny she ever earned. She continued by remarking that asides money, the ability to build ones business in such a way that they are conscious of their shortcomings and blind spots in a very vital entrepreneurial attribute. She further explains that this is a very important skill that must be learned by every entrepreneur today if they are to be productive in business. 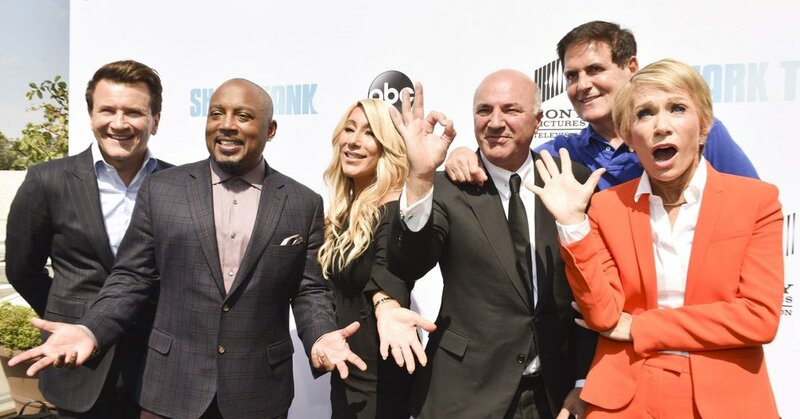 The Shark Tank actress, however, claimed that it took her a long time to realize that trying to be perfect and good at everything is not really important. The good thing is to know the aspects that one is weak at and try to delegate people to make up for such shortcomings.